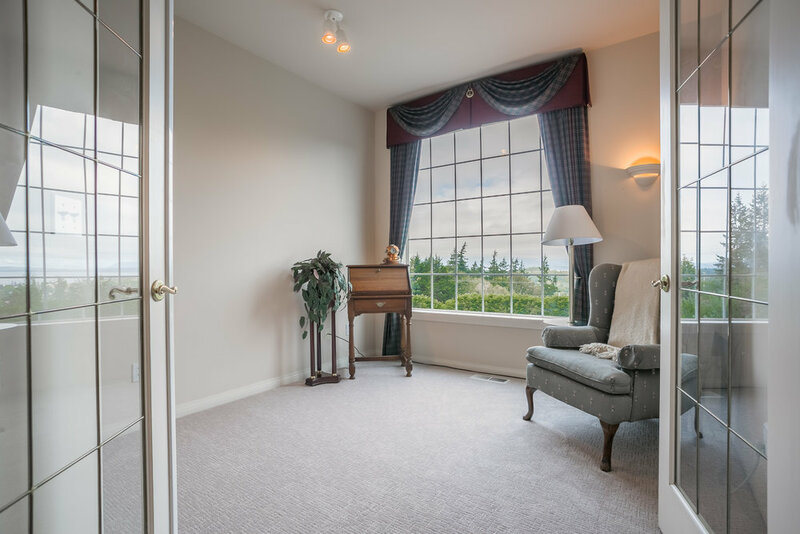 This sophisticated home exudes character and style throughout. 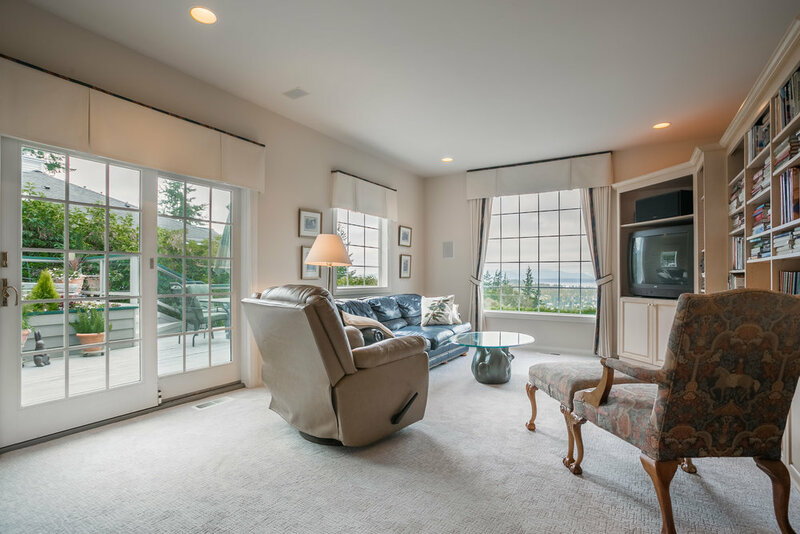 Nestled in a private setting and punctuated with a quaint front entry garden, this custom built home boasts one of a kind panoramic views of the city and Bellingham bay. 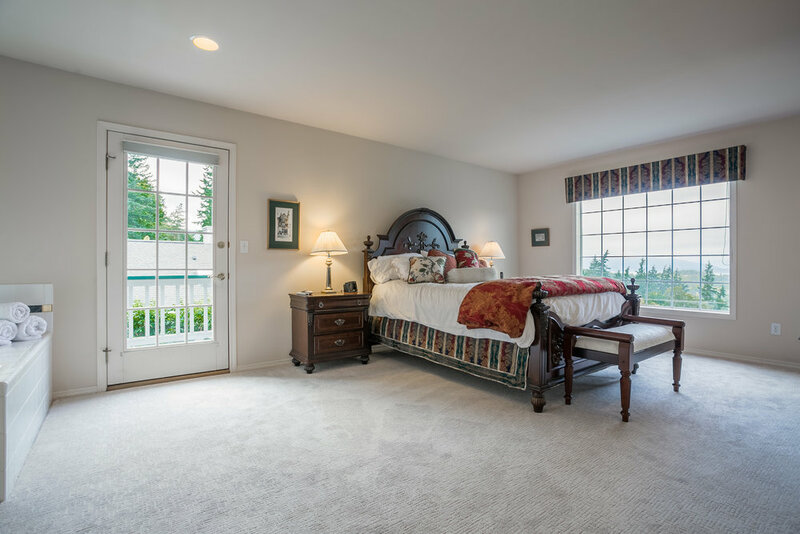 The versatile and inviting floor plan is an entertainers dream, featuring, high ceilings, hardwood floors, new carpet, custom built ins and beautiful finishes throughout. 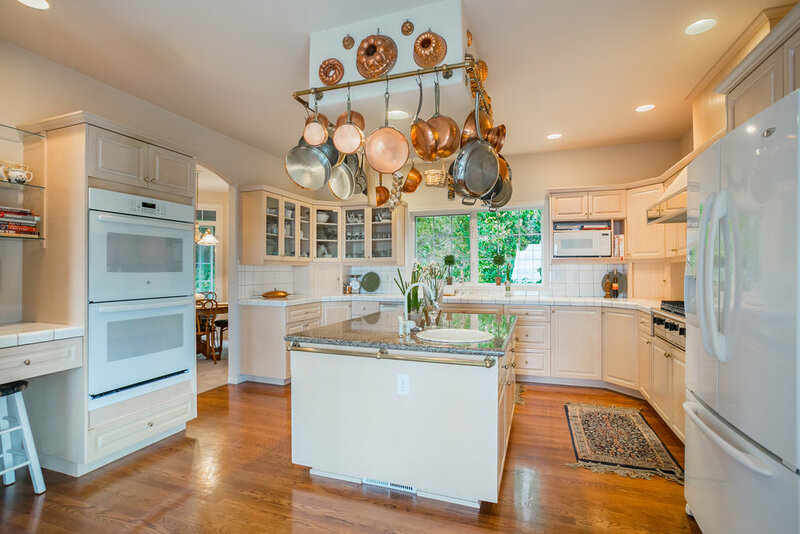 The perfectly designed gourmet kitchen comes equipped with custom cabinetry, high end appliances, granite counter tops, and extra large pantry. 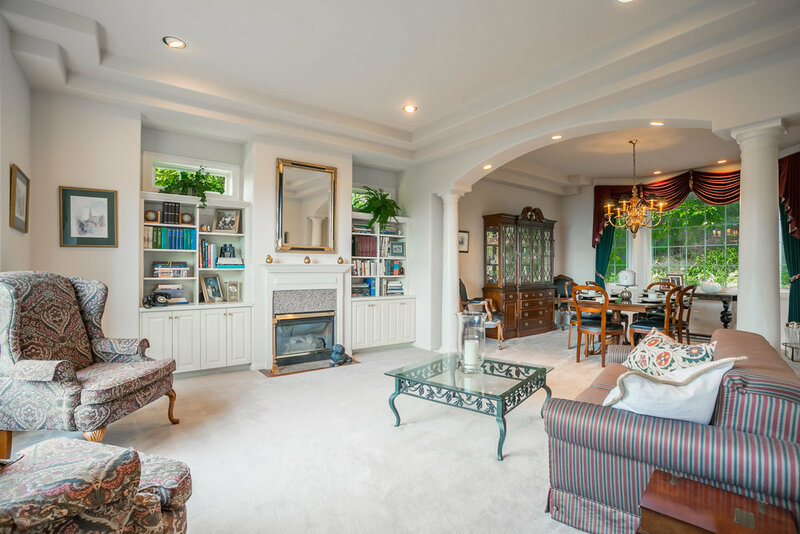 An elegant formal dining room is conveniently located off the kitchen and includes a built in bar. 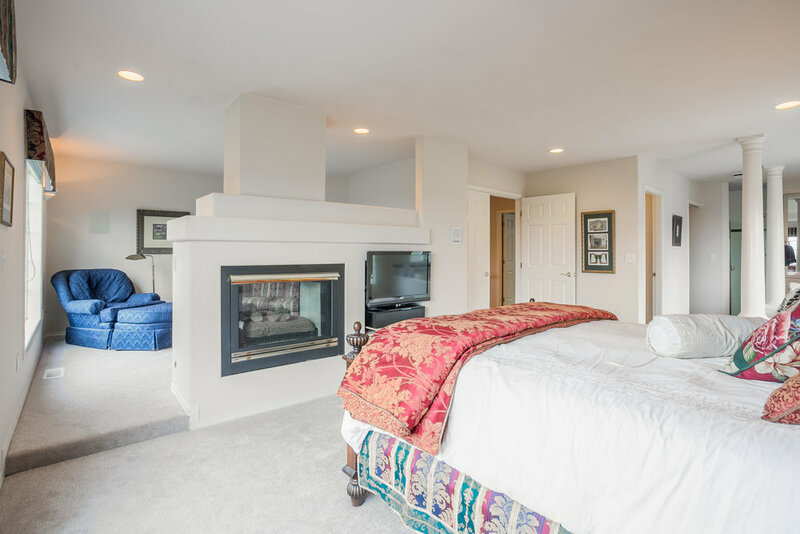 Upstairs, the master suite showcases the far reaching view and has its own private deck and seating area with a cozy fireplace, plus a spacious walk-in closet. The master bath incorporates modern amenities with dual sinks, bathtub and shower. 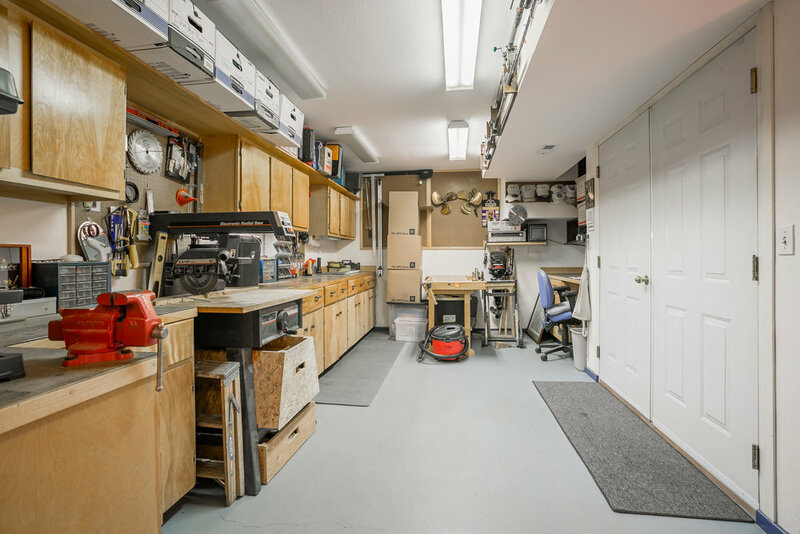 Expansive daylight lower level includes a family room with built in murphy bed and shop perfect for any hobby. 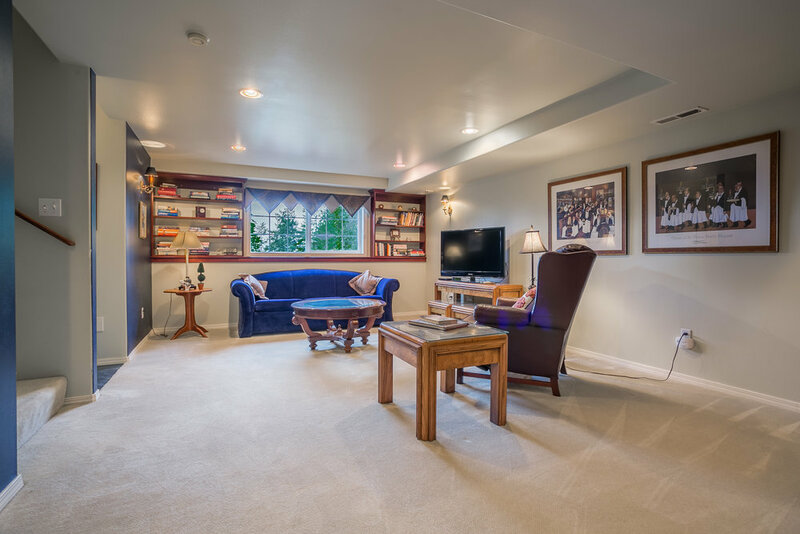 Located on the South side and in close proximity to Fairhaven, Lake Padden and the numerous biking/walking trails.